No Hidden Charges. We have a 100% satisfaction guaranteed policy, 100% satisfied clients. Discover the Benelux countries with our personalised chauffeur-driven hire cars!! We are specialized in the provision of luxury car rental services with driver such as excursions and sightseeing, business trips, private events or ceremonies, transfers to and from airports and train stations, etc. We have a dedicated team of experienced staff available 24/7 to deal with your booking and provide you with fast and reliable service. We offer a team of highly qualified drivers to meet all your requirements and ensure a safe trip. We provide baby seats and child booster seat for the safety of your precious children according to your request. Do not hesitate to contact us for all or part of your transportation needs. Whatever your requirements, we are happy to help you in a professional and profitable way. Enjoy tours and sightseeing activities in Brussels in our comfort and luxurious car. We specialize in providing the very best in modern, safe, flexible and accommodating transfer for our corporate clients. We can transfer you to and from all the major train stations throughout Brussels. 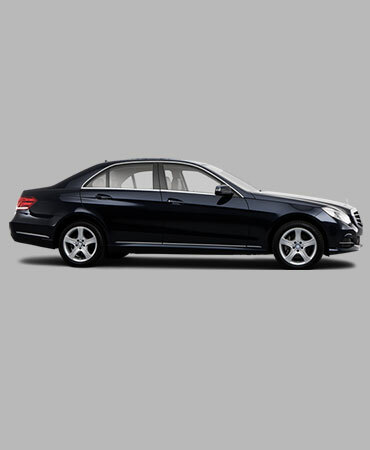 Our Mercedes E-Class is the most luxurious vehicle for comfortable driving. 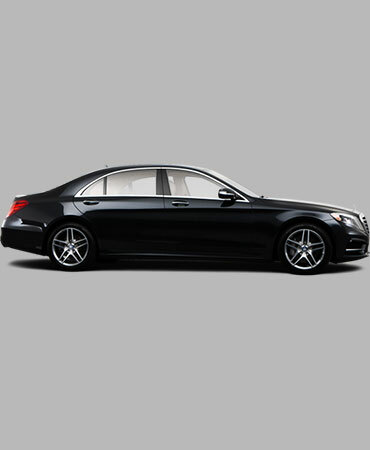 Our Mercedes S-Class is the VIP First Class formula for short and long distances. 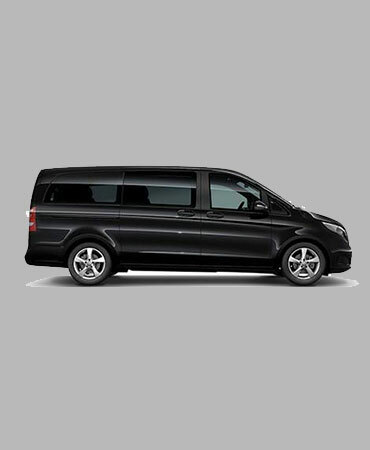 Our Mercedes V-Class is the ideal choice for all your group travel needs. Our luxury vehicles are at your disposal for any special occasion, including weddings, bachelor parties, birthdays, theaters and concerts, casinos, clubs, restaurants, festivals, parks and day tours. We aim to provide for all our passengers a reliable and comfortable service.